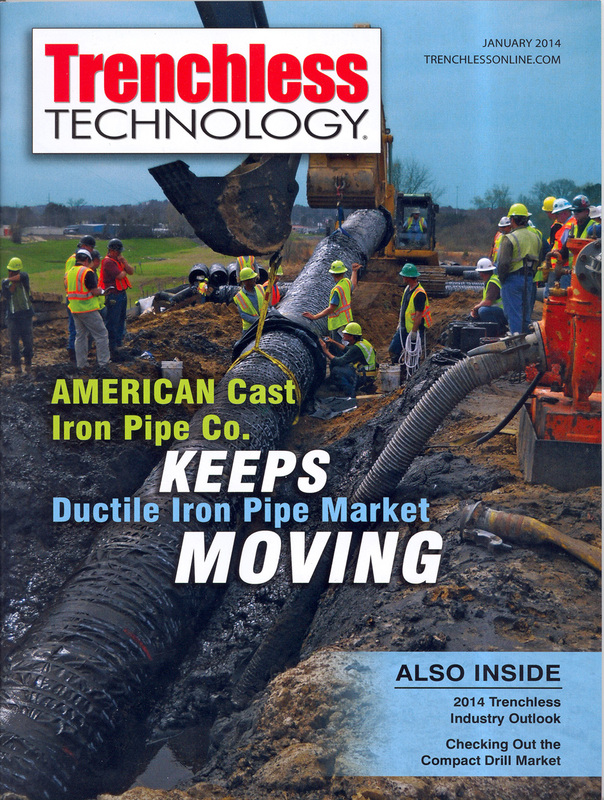 AMERICAN Cast Iron Pipe Company is featured in the January 2014 issue of Trenchless Technology. 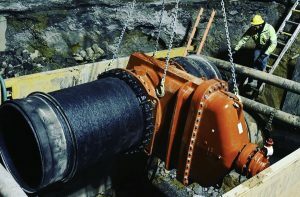 The article looks at the company’s history and use of AMERICAN Ductile Iron Pipe in trenchless installations. 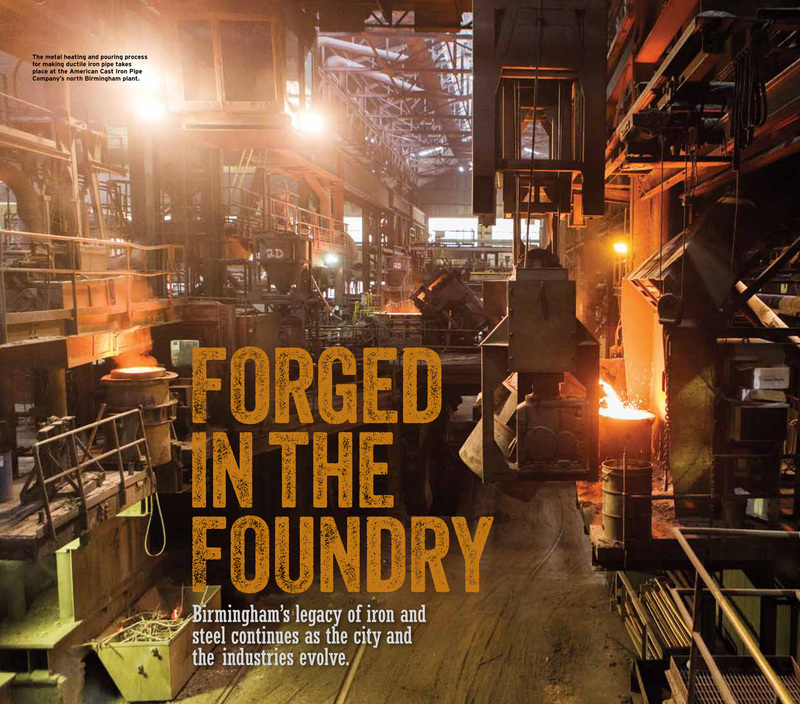 The January issue of Birmingham Magazine included the story, Forged in the Foundry, featuring AMERICAN Cast Iron Pipe Company. 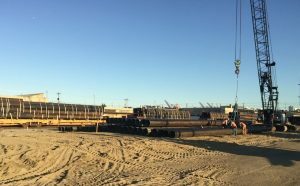 To read the story online, click here. To view the article as a PDF, click here. 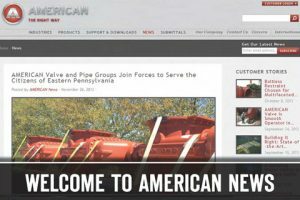 AMERICAN Cast Iron Pipe Company recently unveiled its new online News Center, designed to be media’s and customers’ go-to source for the latest in industry trends, product development and manufacturing news, and how AMERICAN’s products are solving customers’ tough challenges. 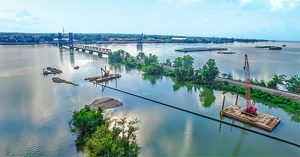 On January 4, 2011, the Reduction of Lead in Drinking Water Act was signed into federal law. 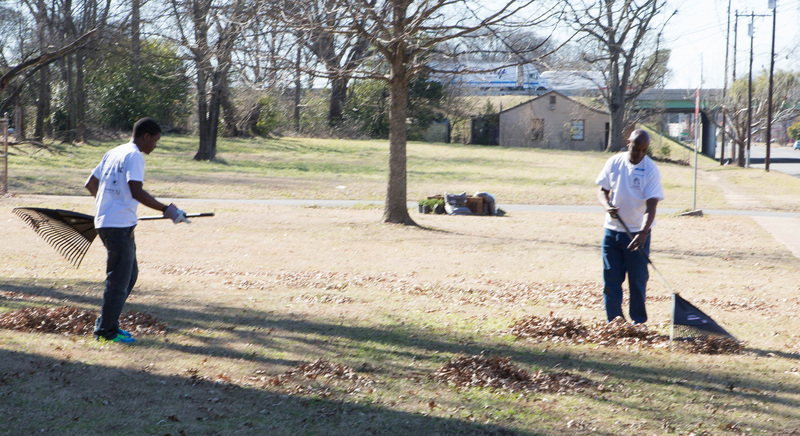 It will go into effect January 4, 2014. 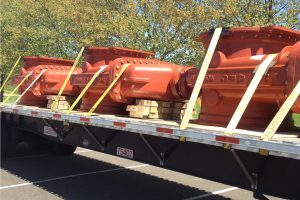 In general, the federal law does not apply to the gate valves and fire hydrants manufactured by AMERICAN Flow Control. 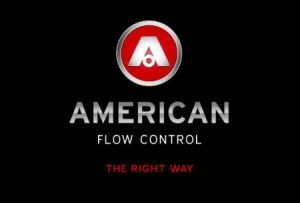 However, as of January 1, 2013, all resilient wedge gate valves and check valves manufactured by AMERICAN Flow Control meet the requirements of the new legislation. 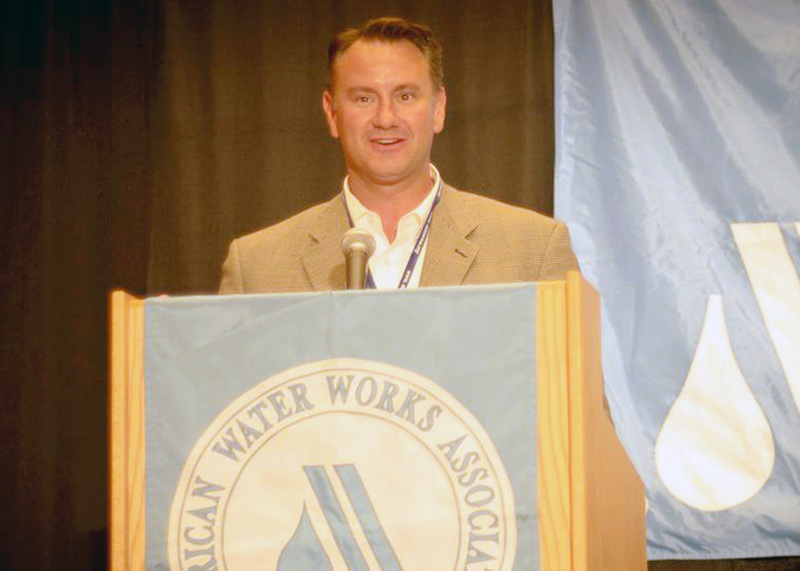 Christopher Glassing, territory manager for AMERICAN Cast Iron Pipe Company, was recently awarded the Minnesota Section of the American Water Works Association’s (AWWA) Volunteer of the Year Award.